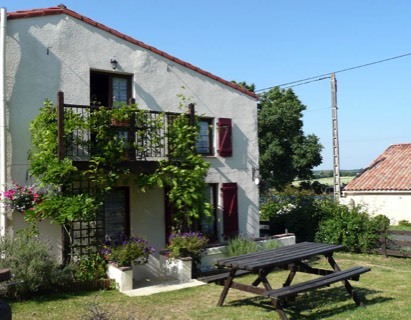 Ruth and Andy welcome you to La Guillemandiere Gites which are located in a peaceful hamlet 10km from the town of Sainte Hermine. 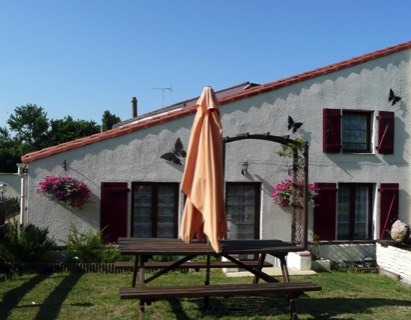 There are three gites, Le Cerisier, Le Sapin and Le Petit Recoin, all with views across open countryside, and sharing the large gardens and swimming pool. 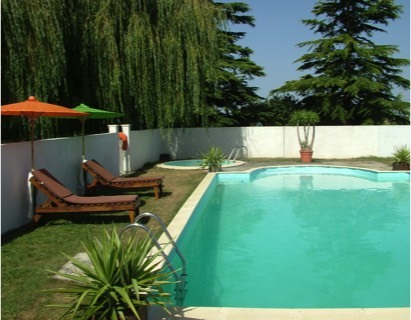 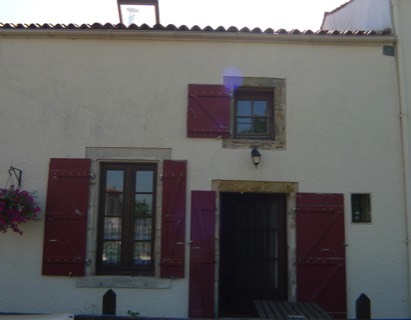 The Gites are available all year round and pets are welcome.